Should you decide to use MaysBowlingAndBilliards.com you are responsible for maintaining the confidentiality of your account login information. You accept full responsibility for all actions taken place under your account. 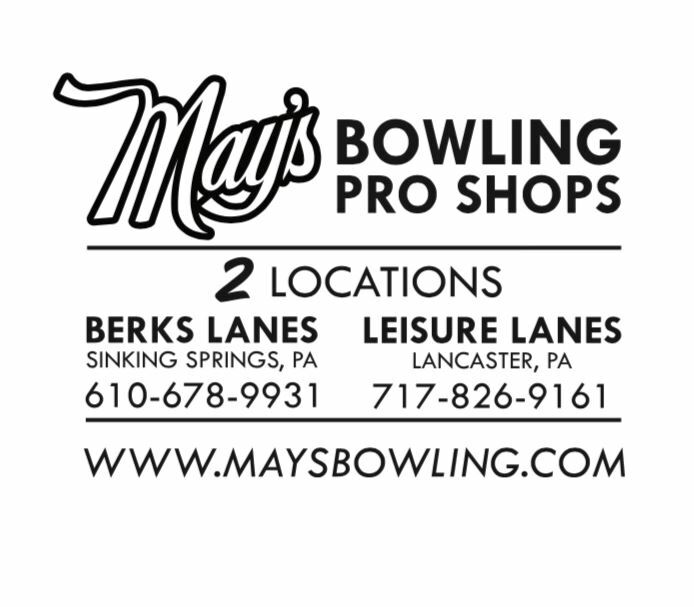 MaysBowlingAndBilliards.com reserve the right to refuse service, terminate accounts, remove or edit content, or cancel orders in their sole discretion. Visitors may post product reviews so long as the content is not illegal, obscene, threatening, defamatory, invasive of privacy, infringing of intellectual property rights, or otherwise injurious to third parties or objectionable. By submitting any product reviews or email communication, you grant MaysBowlingAndBilliards.com a nonexclusive, royalty-free, perpetual, irrevocable, and fully sublicensable right to use, reproduce, modify, adapt, publish, translate, create derivative works from, distribute, and display such content throughout the world in any media.